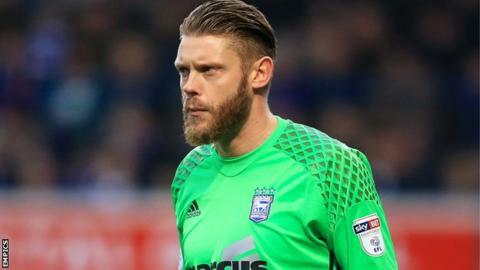 Ipswich Town goalkeeper Dean Gerken will not play until next season after having an operation on his hip problem. The 32-year-old has made 95 appearances for the Championship side since joining in 2013 but has been behind first-choice Bartosz Bialkowski this term. He has played three times this season, with his only league game coming against Leeds last month. "He's had to have it operated on, so he's going to be next season now," said Ipswich manager Mick McCarthy.